A campaign to secure a second Brexit referendum within a year and save the UK from “immense damage” is to be launched in days, the philanthropist and financier George Soros has announced, The Guardian reveals. 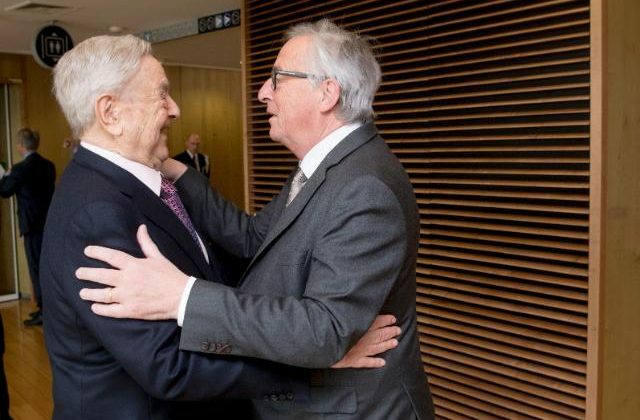 Mr Soros said in a speech that Brexit was an “immensely damaging process” for both sides that would “probably” take more than five years to sort out. He warned the EU was “facing an existential crisis” on several fronts.